This year has been nothing short of a blessing for the entire Seams For Dreams team. 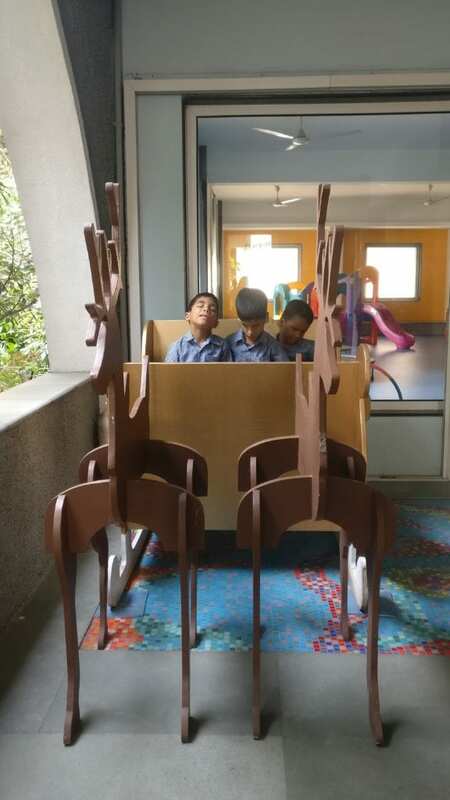 2019 has been a busy year and because of all the donations coming into the SFD office, the organization is able to give back to the communities around Mumbai more and more each month. 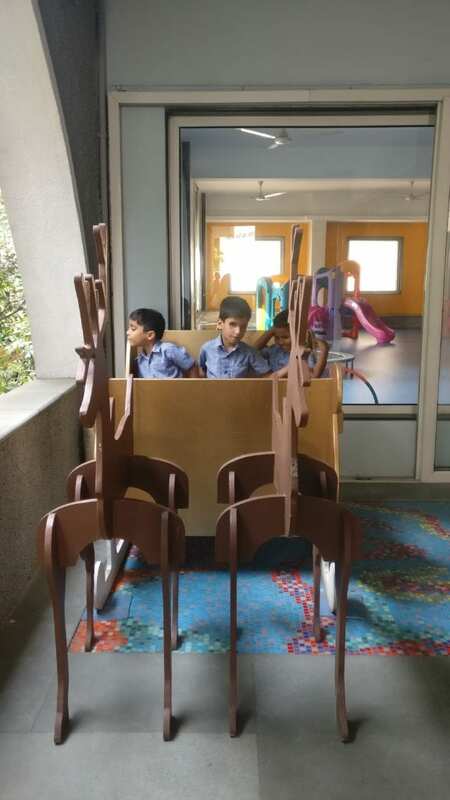 Last week, SFD donated 250 articles of clothing to longstanding NGO partner Green Yatra, an organization that focuses on environmental initiatives across Mumbai. Just like Seams For Dreams, Green Yatra takes a grassroots approach to help those in need by mobilizing local communities. 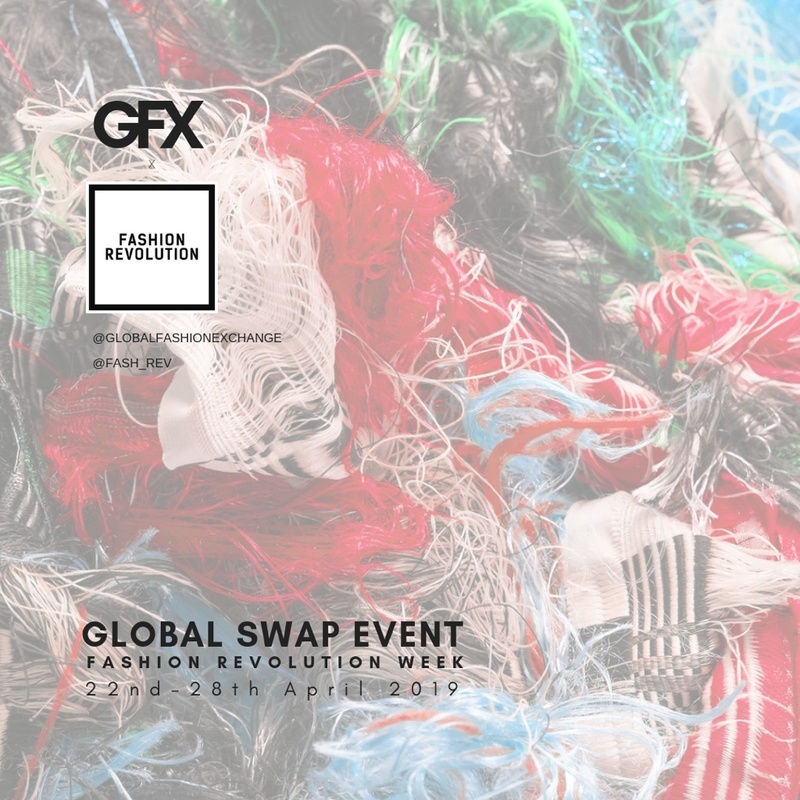 In addition, Seams For Dreams prides itself not only on donating pre-loved clothing from generous donors but also by taking a zero-waste approach to their in-office operations. Seams For Dreams even donated their lovely Christmas sleigh from the annual Garage Sale to the kids at the Happy Home and School for the Blind on the 14th of March. While Seams For Dreams continues to focus on collecting additional clothing donations for the children of the school, the organization invites everyone to do their part in helping them give back to children in need. 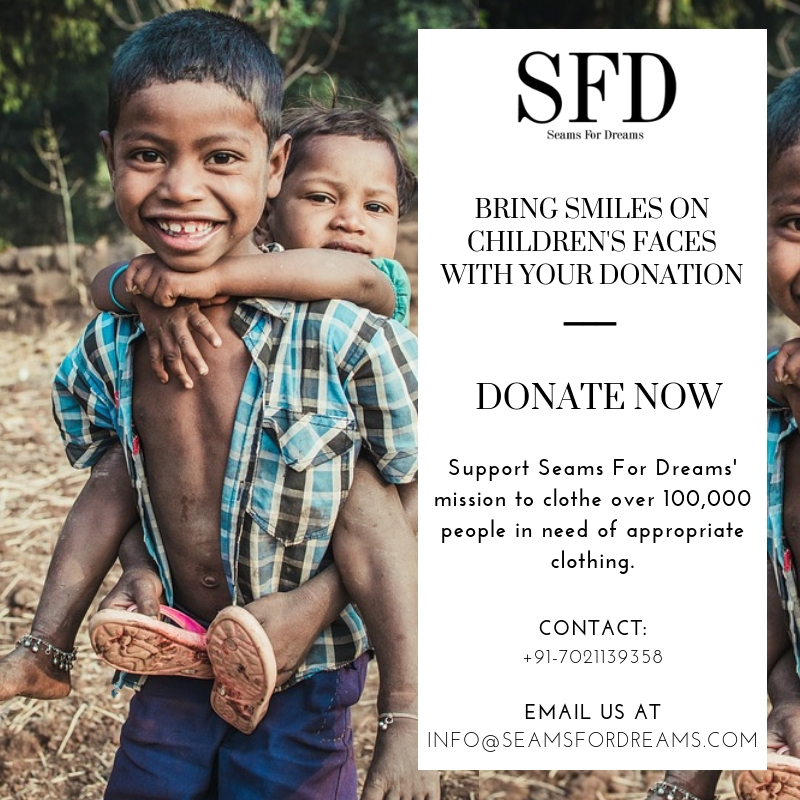 There are two ways to help – either you can send in pre-loved kids clothing that your little ones have now outgrown, or you can continue supporting the organization by donating directly through their website at http://www.seamsfordreams.com/donate/.